The song was performed during the annual MusiCares benefit kicks off Grammy week. Bruce covers "Person Of The Year" James Taylor's "Millworker". Other artists performing include Sting, Bonnie Raitt, and Alison Krauss. Bruce played the song in a solo acoustic guitar and harmonica arrangement. 3Bruce's version of 'Millworker' was a completely new and different take," James Taylor said. "Much more intense, pointing out the aspect that had to do with workers' conditions." The ceremony was broadcast on TV and was later released on DVD . In the spoken intro Springsteen references his 28 Oct 1972 show at West Chester College in West Chester, PA, when Bruce Springsteen opened for the second-billed acapella group The Persuasions and headlining comedy duo Cheech & Chong. 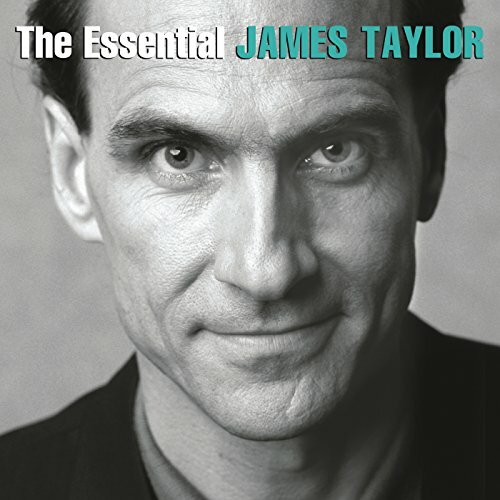 "Millworker," or "Millwork," is a song written by James Taylor. It was originally written for the Stephen Schwartz Broadway musical Working. Taylor's own recording was released on his 1979 album Flag along with "Brother Trucker," which Taylor also wrote for Working. According to Taylor, he was inspired to write the song quickly one night at his home in Martha's Vineyard, "about six feet" from where he wrote his earlier song "Secret O' Life. He was initially impressed with the song and how he was able to write it from the perspective of a woman. He originally started writing the song about a truck driver, rather than a millworker, and according to Taylor the lyrics are not about any particular character in the book by Studs Terkel, Working: People Talk About What They Do All Day and How They Feel About What They Do which was the basis for the musical Working. However, according to Bruce Springsteen biographer Marc Dolan ( Bruce Springteen and the promise of Rock and Roll ) the lyrics were based on the words of union organizer Grace Clements, who was interviewed for Terkel's book. In the completed song, the protagonist became a young woman in the 1800s, who had been married to a drunken man and was forced to work in the textile mill after he died and left her alone with three children to feed. As relief from her drudgery she daydreams of her father's smile and her grandfather's stories. She recognizes that she is trapped and that her life is wasted because she made some poor choices. As she sings, she is miserable and old before her time, with nothing to look forward to.Taylor biographer Mark Robowsky describes the song as "a transfixing self-portrait through the tired eyes of a female laborer chained by life to her 'machine'. "Thank you…thanks…I guess I’m not gonna be announced because I think I’m supposed to be a surprise or something ….but I personally, I personally am surprised, I thought this was gonna be a very small dinner and I was the only one playing….I tend to be a little on the reclusive side so it’s…but, uh, tonight is kind of filled with resonance, I’m glad to be here with James and, uh, also the first gig I ever had after I made an album was opening in Pennsylvania for Cheech and Chong so ….But I'm glad to be here tonight for James. James to me was always uh... for me he was always an authentic southern voice. And uh... I guess you, you grew up in Massachusetts but you lived– you were born in Carolina, am I right? 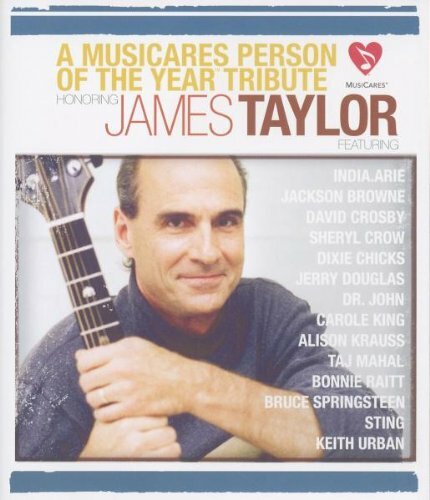 (James Taylor signals Springsteen that it's the other way around) The other way around? Thank god, that makes sense for my story here because, uh, it was always something deeply southern in James' voice. One night we played New York and he sand, uh, he sang "The River" and it was just uh... he just did such a beautiful thing with it. And, uh, besides being an incredible songwriter and, and musician, he's also the star of my all-time favorite films, "Two-Lane Blacktops". Uh was that– that was that the only one? There was never another one? That was it? That's a cool one though. That was a good one to choose. If you haven't see "Two-Lane Blacktop", see "Two-Lane Blacktop". He's, he's fabulous, you know. Alright, this is "Millworker".